There’s only one thing more uncomfortable than talking about money, and that’s a surprise when it comes to money or cost. This one is pretty straightforward. 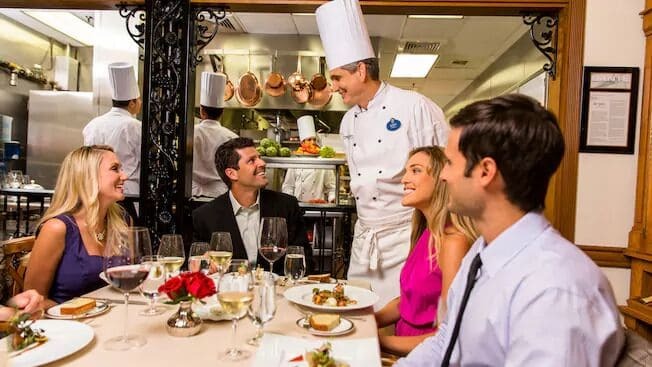 It’s important to understand going in to the restaurant that if you are seated at a table with a total of six or more Guests, a gratuity of 18% will be assessed on your bill. This is true even if you have asked for two or three separate bills at your table, as long as the total number of Guests seated at the table is six or greater.